Use coupon code Justin the artistic horse artwork to save 20% + free shipping now through Dec. 7th. Coupon applies to original artwork purchase only. This offer includes pre-paid commissions contact Adonna@artistichorses for details. 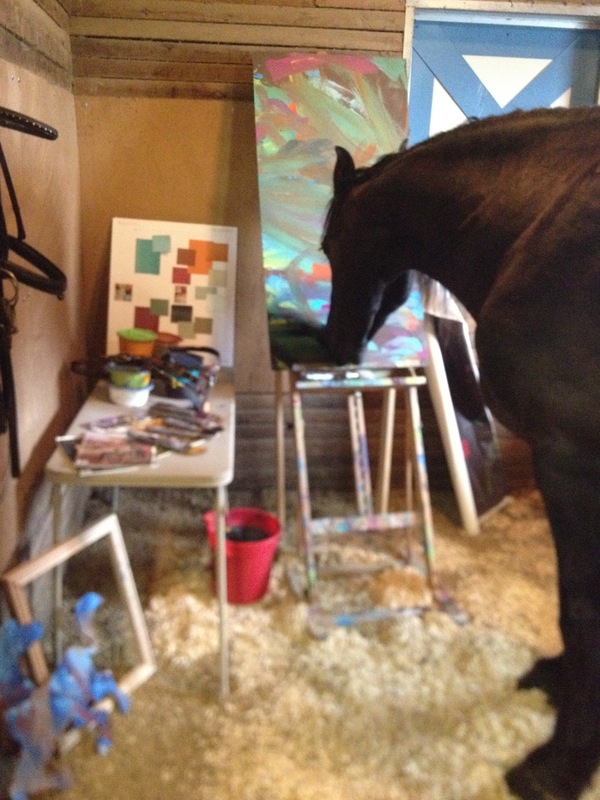 Justin’s paintings are unique and one-of-a-kind they reflect his spirited equine energy.